Ian Schneller is the founder and chief instructor of the Chicago School of Guitar Making. 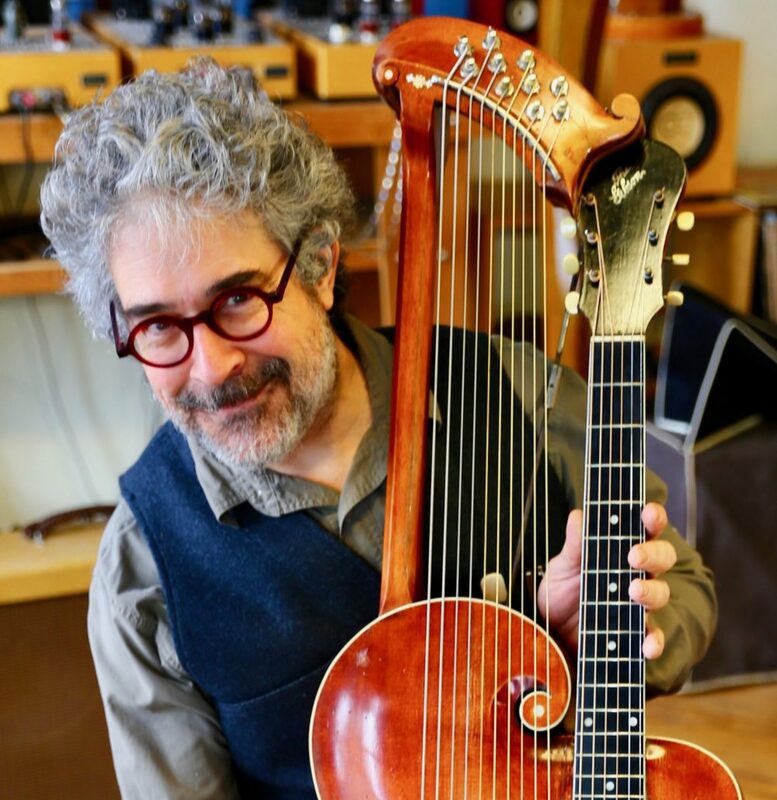 With over 800 handmade instruments bearing his Specimen name, he brings a wellspring of knowledge to the classroom with the mission of perpetuating the tradition of handcraft and design innovation. He has shown his work in a variety of museums around the country and is a faculty member of the Sculpture Department at the School of the Art Institute of Chicago.